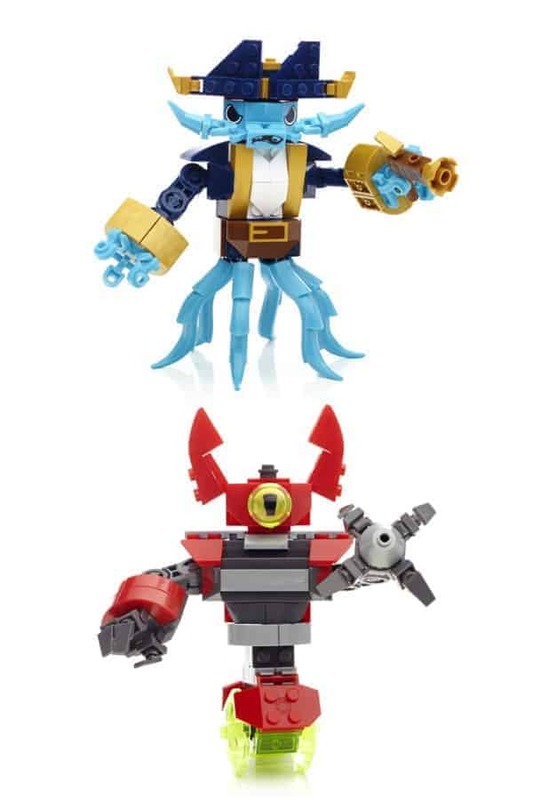 If your little one is a fan of either Mega Bloks or the Skylanders SWAP Force™ heroes, I have two toys to share with you today that they may enjoy! 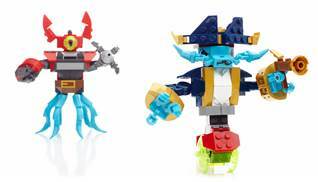 Meet Mega Bloks Skylanders SWAP Force™ Wash Buckler and Mega Bloks Skylanders SWAP Force™ Magna Charge. Both are geared towards children ages 5 and up. Might I suggest this as an Easter gift? Learn more about Mega Bloks Skylanders SWAP Force! I would give this to my middle child, 6! It would be a great birthday present for him. Thanks for the chance to win. I would give this prize to my great-nephew who loves Skylanders! I’d give this to my friend’s son. I would give it to my son. He would love this! I would give this to my nephew if I won!. I would give this to my friend’s 2 1/2 y/o son, JJ .. he would love them! My nephew would be super-excited to get this! I would give these to my son if I won…he would have so much fun with them! Thank you for the giveaway!! Theres a five year old boy I know that will be having a sixth birthday pretty soon, he would like these. this would be for our son if i won. i am tony l smoaks on rafflecopter. My nephew Jackson would receive these from me and we will enjoy a new activity together. I would give it to my son!! This would go to my little nephew !